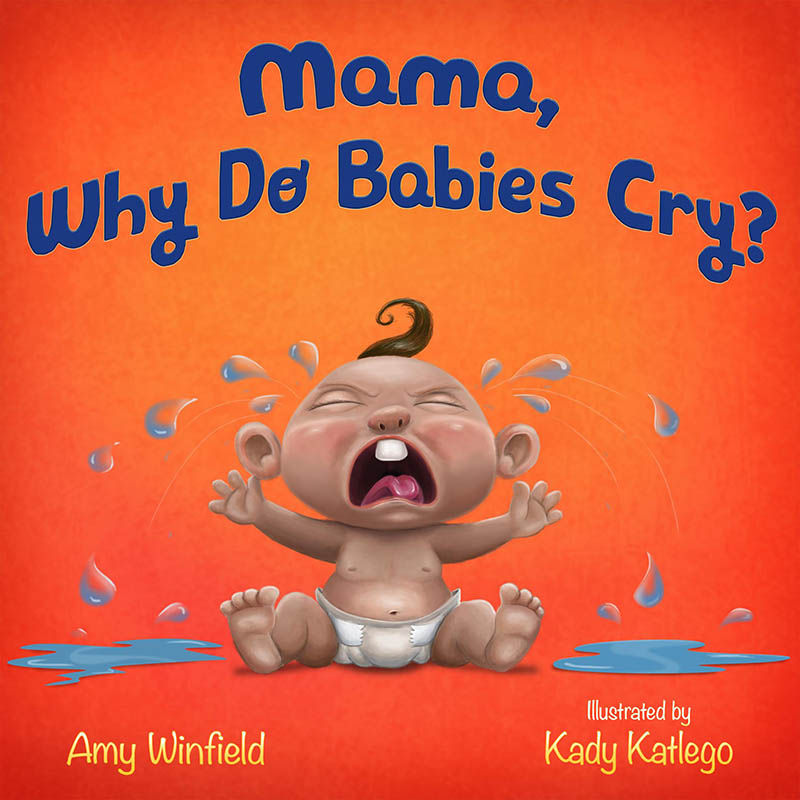 Amy Winfield Books > Books > Book Cover Reveal! Let’s just get right to it! 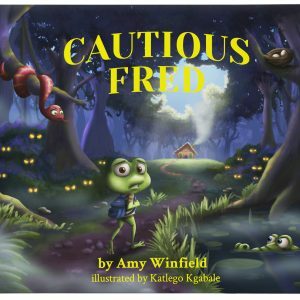 Here’s the book cover for my new Indiegogo project…Cautious Fred! 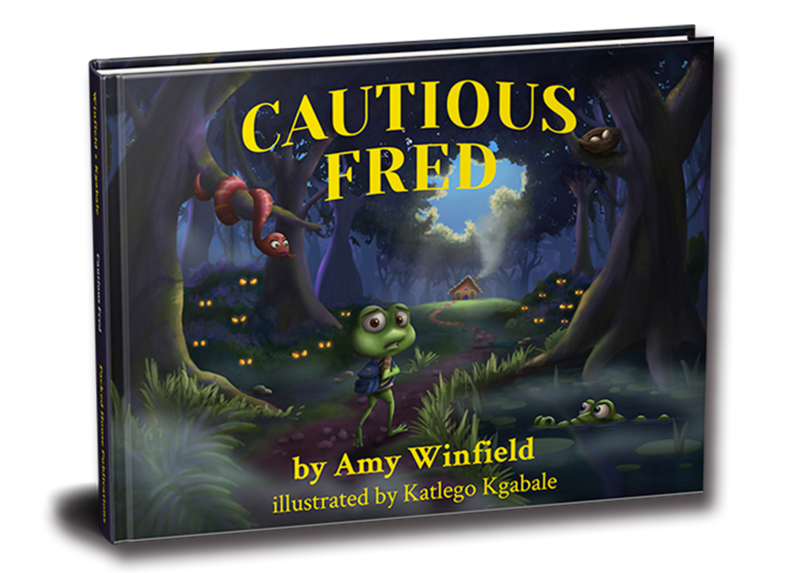 Cautious Fred is a rhyming story of a little green frog walking home from school through a thick, eerie bog. Along the way, he meets several shifty characters – a crafty croc, a sneaky snake, a beautiful but sharp-clawed lizard, and other suspicious creatures. 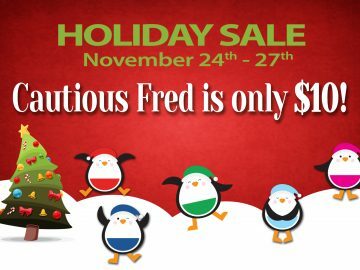 With his mother’s advice ringing in his ears, Freddy must remember to keep safe on his own. As parents, we often teach our kids general safety tips, such as to not take gifts from a complete stranger, or to always make noise if someone tries to grab them. But sometimes, these conversations need a little more nuance. 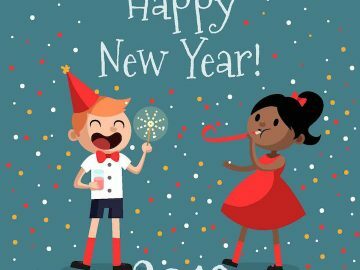 It’s often hard for kids to understand who’s a stranger, and more importantly, teaching them only to avoid people they don’t know doesn’t help them to avoid the dangerous situations with people they do know. 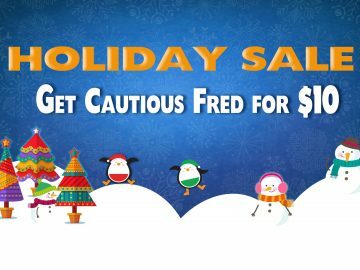 Cautious Fred shows kids how to interact safely with strangers and recognize dangerous situations, since suspicious, inappropriate situations can happen with people our kids both know or don’t know. Here’s more info on what inspired the book in the first place! There’s only a few days until the project is launched! If this a project you want to support (and a book you want your kids to read), please spread the word!